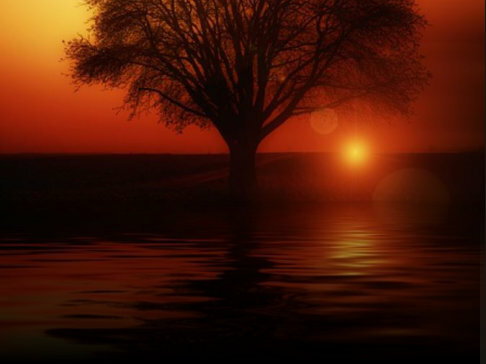 Web Design 2 - Nashville, TN. 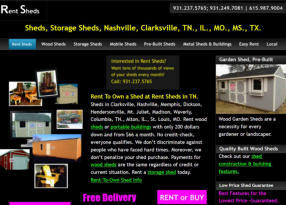 Rent Sheds’ website is 4 years old-- basic enhanced for the highly competitive industry of sheds & portable sheds, outdoor structures and decor in Dickson, Clarksville, Memphis, TN. Alton, IL, St. Louis, Plano, Frisco, Dallas, Houston, TX. The Texas location was added 2 months ago--not enhanced. 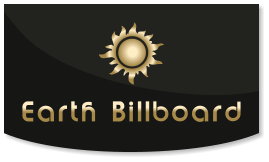 Text also written by Earth Billboard. National affiliate seller. Website Design for Sheds. viewing consumers to our sheds. 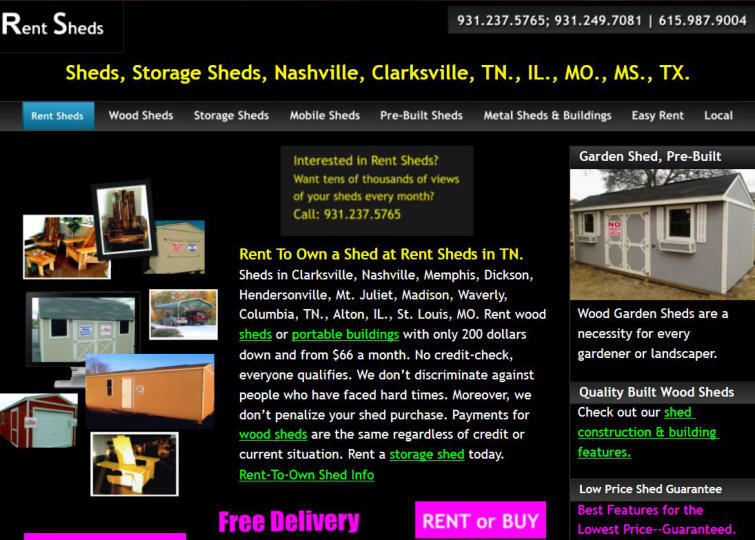 This website design is 1.5 years old--basic enhanced for the highly competitive industry of sheds & portable sheds in Dickson, Clarksville, Memphis, TN. Alton, IL, Plano, Frisco, TX. The Clarksville, Nashville & Memphis, locations were added just 7 months ago. The Texas location was added 2 months ago--not pro enhanced. Website Design for Sheds.